Middletown, OH — August 21, 2018 — Generations Digital, a full-service digital marketing consulting firm led by industry veteran George Nenni, celebrates a year in business today, finding most clients from $3,000 to $8,000 in wasted ad spend per month. The firm began from a desire by Nenni to solve a widespread problem for automotive retailers overwhelmed with reporting, vendor pitches, and noise related to effective digital marketing. Nenni knew that if dealers were given solid consulting guidance, they could make better choices and reduce their digital advertising waste. The primary offering of Generations Digital includes monthly digital marketing assessments in which Nenni performs detailed inspection of digital advertising investments, down to the campaign and keyword level. In most cases, Generations Digital is able to identify $3,000-$8,000 monthly in wasted digital advertising spend. Nenni also spends considerable time doing in-store dealership training on Google Analytics, and digital marketing best practices. 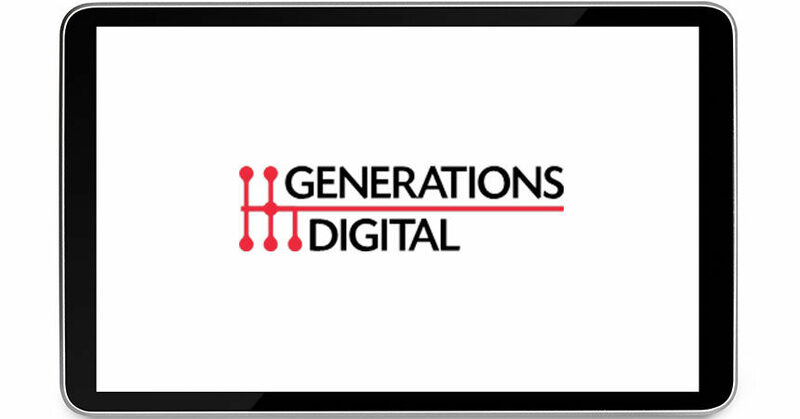 Many customers have already benefited from subscribing to Generations Digital’s services. Bob Ross Buick GMC, a dealership which is part of a group based in Dayton Ohio, was an early customer of Nenni’s. Nenni started in the car business in October of 1993, joining his two older brothers, Mike and Jack Nenni, who had recently started Dealer Specialties. 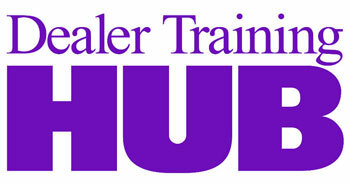 After Dealer Specialties was sold to Dominion Enterprises in December 1999, Nenni stayed on to both run Dealer Specialties, as well as oversee the acquisition of and operational management for, Dominion’s digital marketing businesses. On August 21, 2018, George resigned his long-time Vice President position with Dominion Enterprises to start Generations Digital. For more information on Generations Digital and how Nenni and his team can help you reduce your ad spend waste month after month, please visit www.generationsdigital.com.